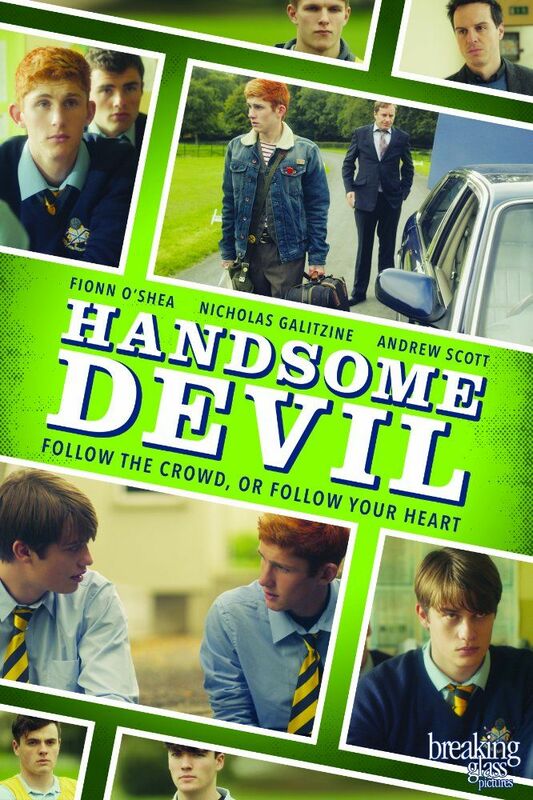 It centres on an ostracised teenager (Fionn O'Shea) at a rugby-obsessed all boys boarding school in Ireland whose new roommate (Nicholas Galitzine) is the school's new rugby star-player. The two form an unlikely friendship until it's tested by those around them. Read more on Wikipedia.